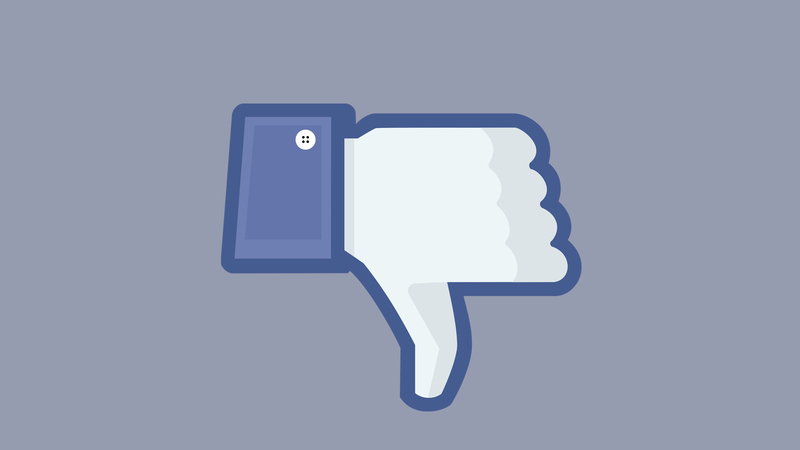 Facebook has started a new feature called “downvote”.It allows the users to register a negative reaction to comments on the social networking platform.The downvote button hides the comment for the user who taps it and it also allow the users to specify whether it is offensive, misleading, or off topic. Facebook has confirmed the test in February 2018. As part of its new strategy to combat fake news, Facebook wants its users to miss these stories at the time of scrolling their News Feed, while not withdrawing them altogether. Now ,Facebook is also using machine learning to look at newly published articles and scan them for authenticity. April 24, 2018 Web Desk Comments Off on Happy Birthday Master Blaster!! IPL 2018 | Finals | CSK vs SRH |Super Kings Make it a Fairytale Return !!! May 28, 2018 Web Desk Comments Off on IPL 2018 | Finals | CSK vs SRH |Super Kings Make it a Fairytale Return !! !